If you haven't already re-upped your gym membership or committed to new fitness goals this month, you've certainly been inundated with ads telling you why, where, and how you should. But some of us like to work out on our own terms, and last week's CES introduced some incredibly cool home fitness options for us to peruse. As we learned from testing this mirror with a built in trainer and the best fitness trackers on the market, the work out of the future is a smart one. From sleek smartwatches to internet-connected boxing gyms and energy-producing treadmills, these are some of the biggest high-tech fitness products you'll want to use this year. At a CES filled with smart gym equipment, nothing was quite as simple and versatile as the KettlebellConnect from JaxJox. What looks like a single sleek kettlebell is actually a unit housing six different stackable weights, ranging from 12 to 42 pounds, that can be added and removed at will. The KettlebellConnect is also equipped with sensors that can track when and how you work out, help you improve your performance, and keep you motivated over time. Oh, and the app is loaded with workout videos. If you can spare $350 (about a fifth the price of a Peloton) for home fitness, this kettlebell might be worth the investment. 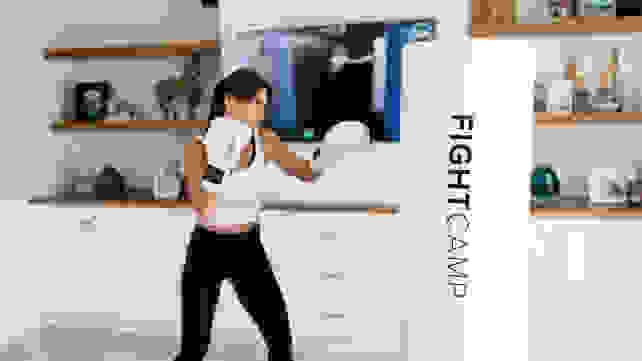 Designed for experienced heavyweights and novice boxers alike, FightCamp is designed to give you a full boxing or kickboxing workout at home—and train you over time. Along with a free-standing punch bag, hand wraps, gloves, and workout mat, the FightCamp home gym comes with smart-connected punch trackers that give real-time feedback and live punch stats through the FightCamp app, which itself is loaded with guided training programs and workout videos. The whole package is $995 and available now, with a $39 per month membership fee to the app. While it’s a steep price, it’s competitive with one year’s membership at a real boxing gym. Already have a punching bag and gloves? 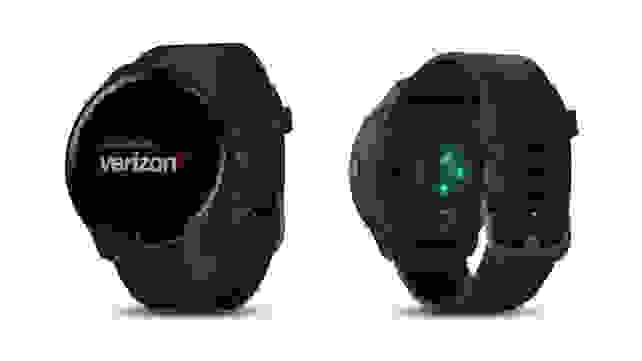 You can purchase the smart trackers and wraps separately for $399. 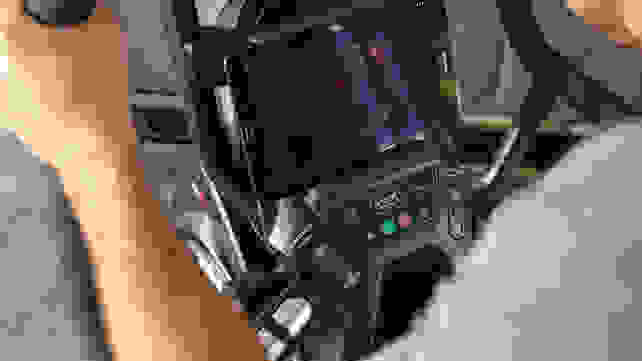 Bowflex just got a lot more sophisticated with Bowflex Max Intelligence, an artificial intelligence platform that will be compatible with their new M6 and M8 machines. With personalized fitness assessments, predictive analytics, and spoken instructions, this platform turns “Max” into a personal trainer that can actually guide you through workouts—and tell you what you need to focus on when you return for another round. So if you feel like you only need to go to a real gym for the accountability, Bowflex has you covered at home. The Max Intelligence app costs $15 per month, and the machines it operates on—the M6 and M8—cost $1,699 and $2,299, respectively. 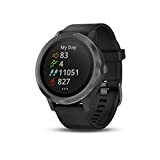 Garmin’s first LTE-enabled smartwatch, the Vivoactive 3 Music, allows runners to leave their phones at home while enjoying music, text alerts, and GPS. Garmin also added some great safety features that take advantage of the new data capabilities. If a runner is feeling unsafe, they can push on the watch button for five seconds and an alert (with realtime GPS data) is sent to their emergency contacts. There’s also an automatic “incident detection” that sends those same alerts if an impact or fall is detected. The LTE service will only be available through Verizon. Current customers can add the watch as a new device to their plan, and new customers can create accounts just for the watch. 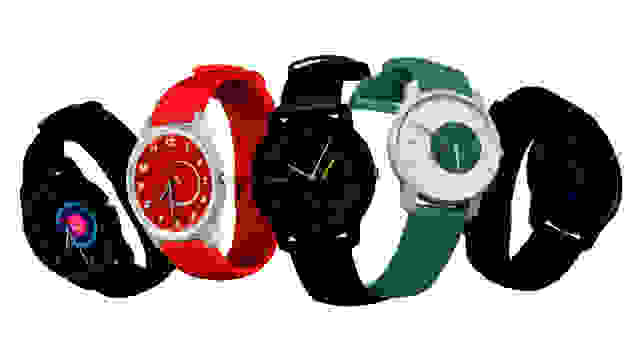 Garmin and Verizon are still hashing out the final price, but the watch itself is expected to sell for $299. If you need another reason to work out, how about saving the planet? 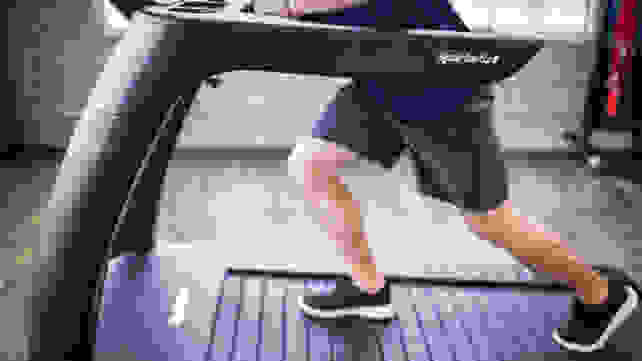 The team at SportsArt has developed the world’s first energy-producing treadmill, the SportsArt Verde, which has already saved gyms thousands in energy costs and helped reduce their carbon footprint. While the Verde and SportsArt’s other energy-producing equipment isn’t being marketed for home gyms just yet, you may get the chance to run on one of these green treadmills soon. There is no shortage of fitness trackers, but there’s something uniquely refreshing about the approach that Withings has always pursued. The company has managed to design trackers that walk a fine line between high tech and traditional watch aesthetic. The new Withings Move tracks all the activities that most of its competitors do: walking, running, sleeping, swimming, etc. But the novelty is its decidedly analog watch face. Without a screen to power, the Move’s battery lasts an astonishing 18 months. Plus, it’s sharp-looking as hell and only $69.95.